Would You Get a haircut from a slutty barber? If you never experienced binaural sound you are missing out! 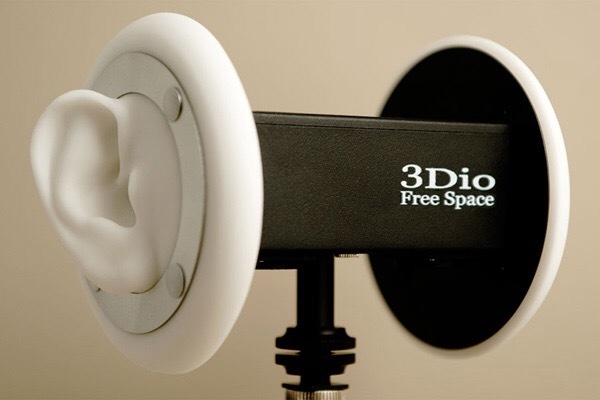 Binaural microphones consist of 2 mics each placed inside a mock-up of a human ear. When the recorded sounds are played back it creates the illusion that the sound is all around you. Put on some headphones (very important, speakers will not work) , close your eyes and prepare to have your mind blown!